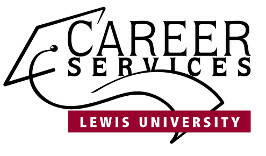 Lewis University is proud to offer its students free access to all MyPlan.com career planning services. To take any of the Career Assessment Tests, you need to first create an account. On the second page of registration, please enter the license code given to you by the Career Center and you'll have free lifetime access to all the tests!